Mold and mildew can come as a result of dampness-- it isn't good for your health or your home's structure. 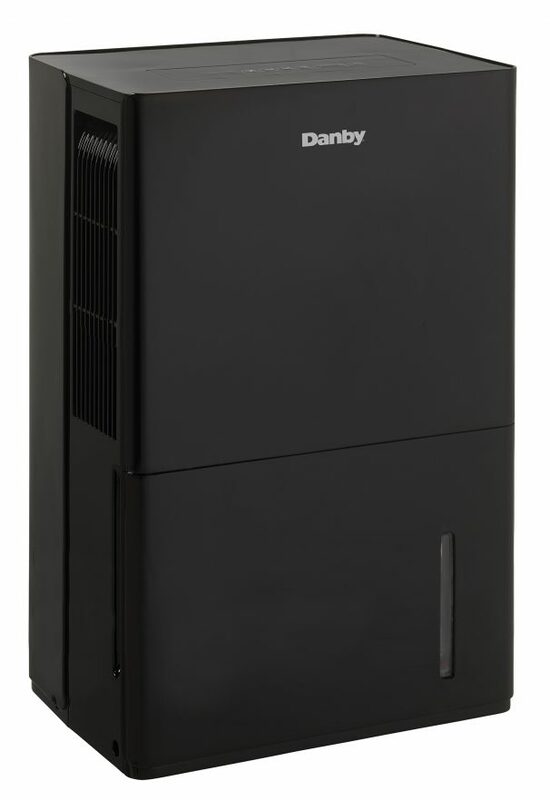 Thankfully, Danby offers a solution with this 70 pint (33.1 liters) portable dehumidifier. This unit works best in an area of up to 4,500 square feet. With its Energy Star® rating and environmentally-friendly R410a refrigerant, this unit will cut your electricity bills and help the ozone layer. 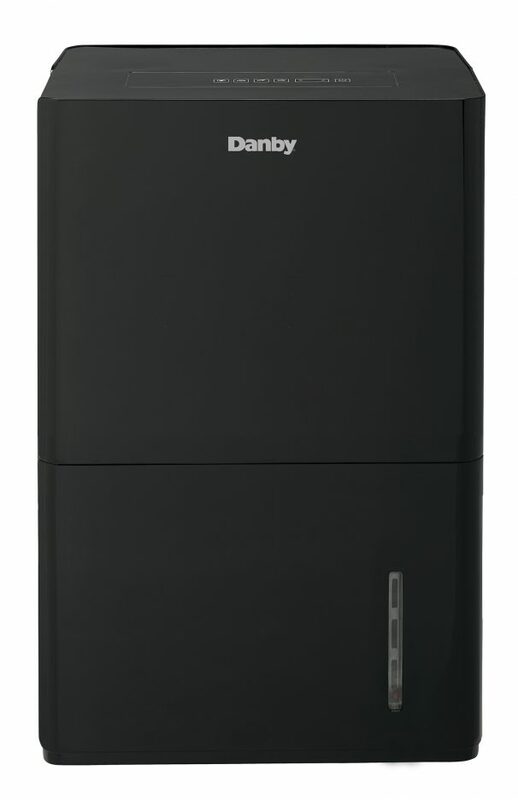 Between a low and high fan speed, you are able to control either speeds with its electronic digital panel. The de-icing feature will ensure that your coils will always be ice-free. 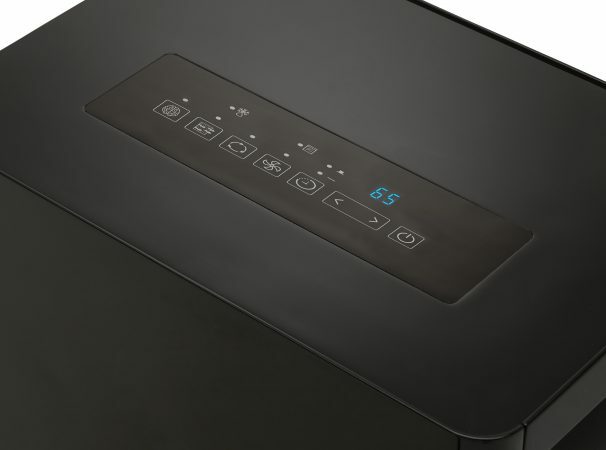 There’s a low-temperature feature which enables the dehumidifier to operate in temperatures as low as 41F (5ºC). It’s convenient to relocate from room to room due to the handy built-in rolling castors. 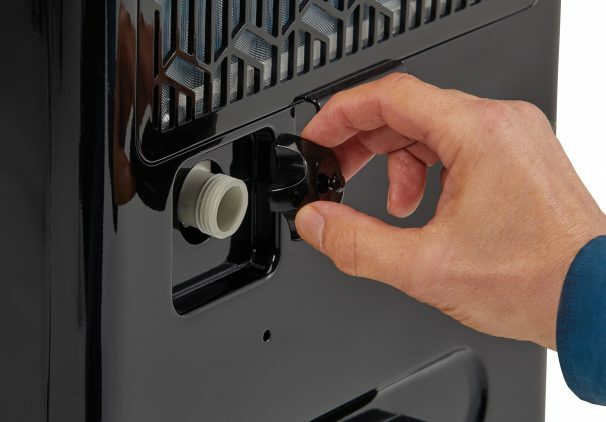 The automatic restart feature will turn the appliance back on after a power failure. 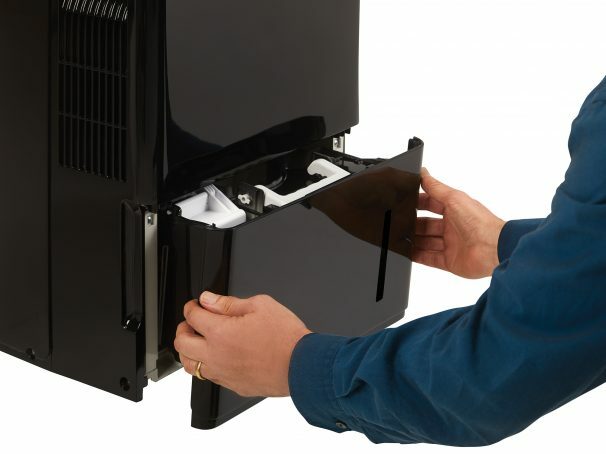 When it comes time to clean the filter it can easily be removed, washed, and quickly re-inserted.